Blended Learning Strategies that Get Attention and Results! eLearning can save on travel and facilitator expenses and time away from the office. Yet, does it really pay off in the end - especially when live interactions are part of the learning equation? There are more factors to consider than cost, time, and quality content when trying to achieve performance results and get a return on an investment. A talent development program with the right blend can get the attention of business leaders so they buy into supporting and reinforcing the learning. What are some approaches you have used or experienced that helped to ensure an enriched learning experience and achieved positive results? Join us as we launch our new ATD Greater Philadelphia chapter Learning and Development special interest group! In this session, we will learn and discuss the effect of various blends of learning and talent development programs. This will be an evening of networking and active learning. So bring your business cards, your stories, and come prepared to take notes! Learn. Share. Grow together. Janis Lipsitz is a dynamic, solutions-focused leader with a history of driving OD and Learning initiatives that support global, short- and long-term business goals. Janis has over 20 years of experience as a global Talent & OD and Performance Improvement/Learning professional working for organizations such as Qlik and IMS Health. She is also certified coach from the Hudson Institute of Coaching. 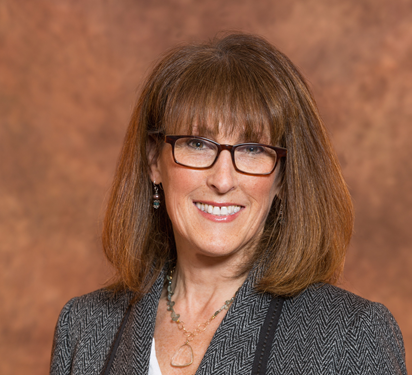 As an organizational consultant, coach, & facilitator Janis has her own business, Strategic Connections that focuses on building sustainable change and a positive organizational culture. With her depth of experience, Janis shares her insights and leads us in key discussions as we explore key concepts for appropriate learning and talent development solutions.